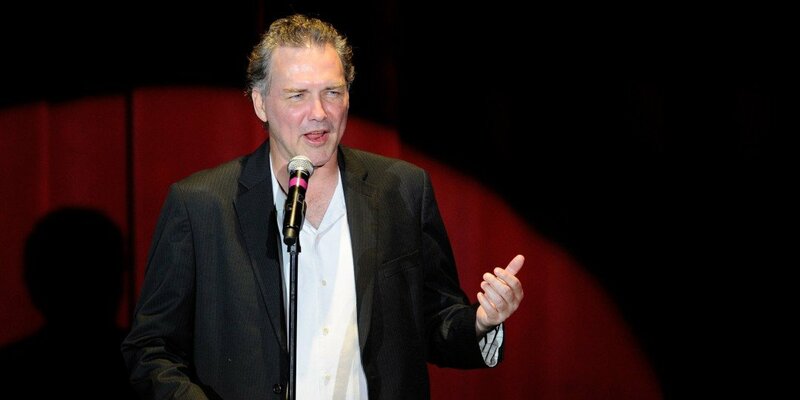 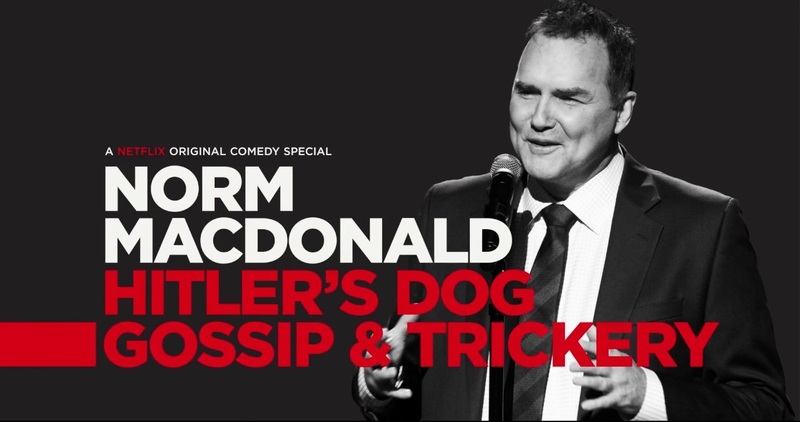 Norman Gene Macdonald (born October 17, 1959) is a Canadian stand-up comedian, writer, and actor. 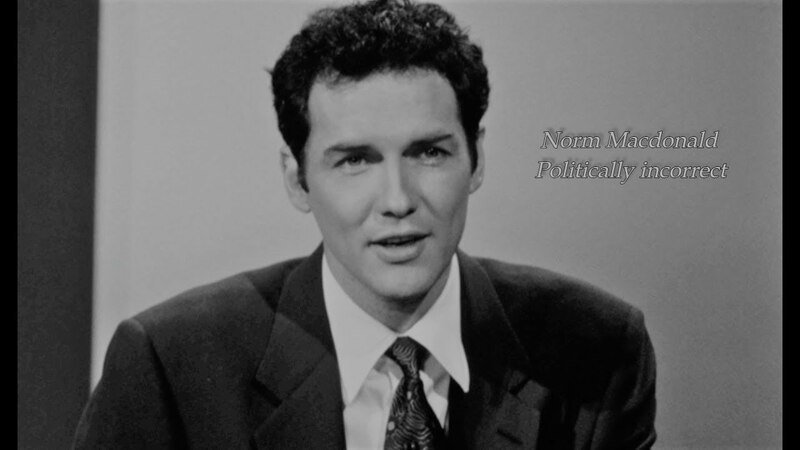 He was a cast member for five seasons on Saturday Night Live, which included anchoring Weekend Update for three years. 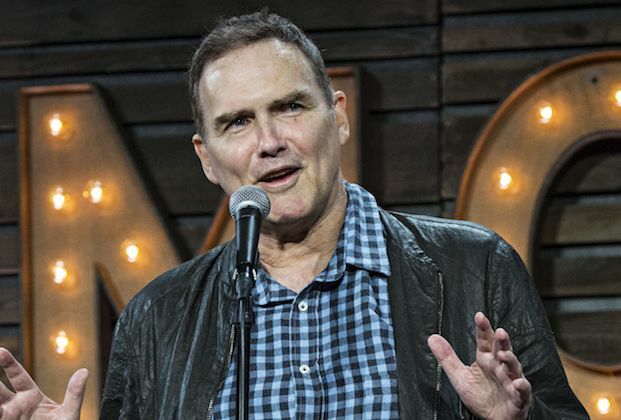 Early in his career, he wrote for the sitcom Roseanne and made appearances on shows including The Drew Carey Show and NewsRadio. 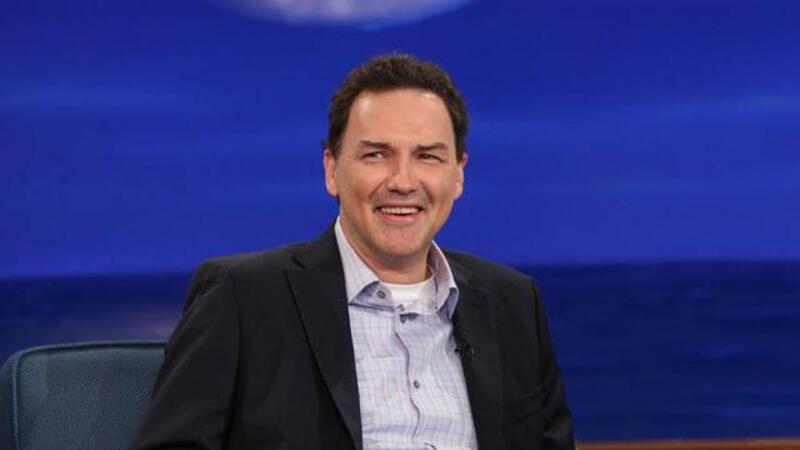 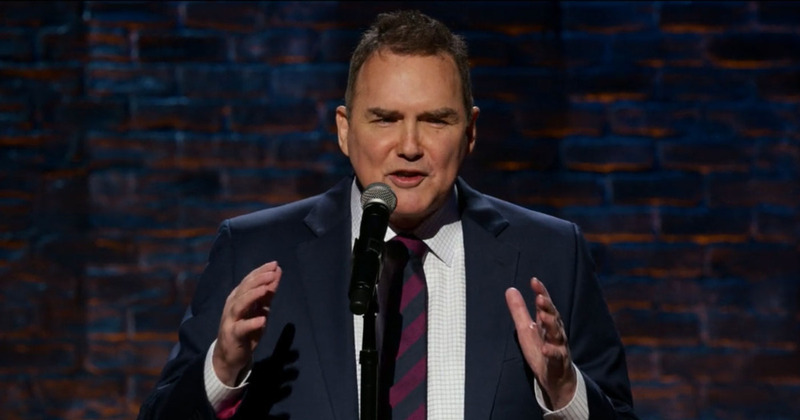 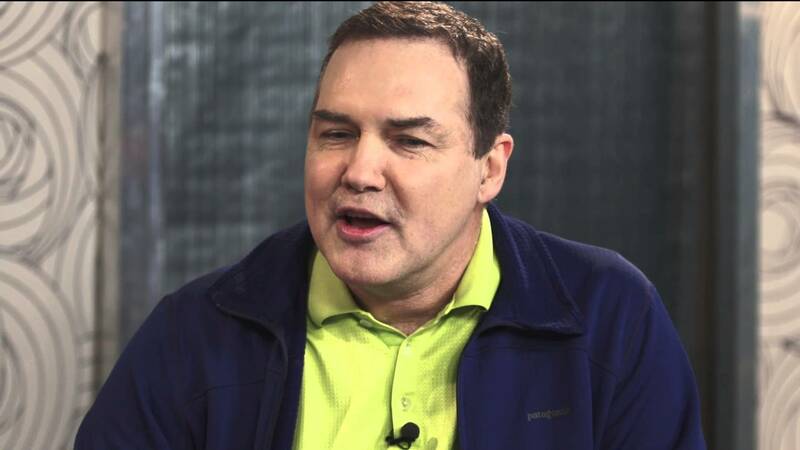 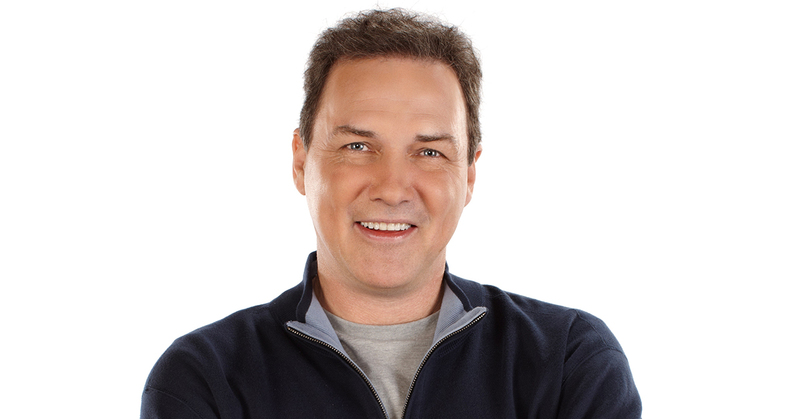 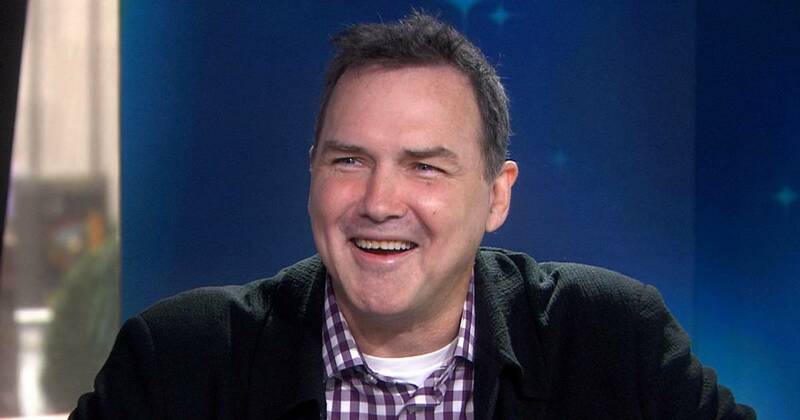 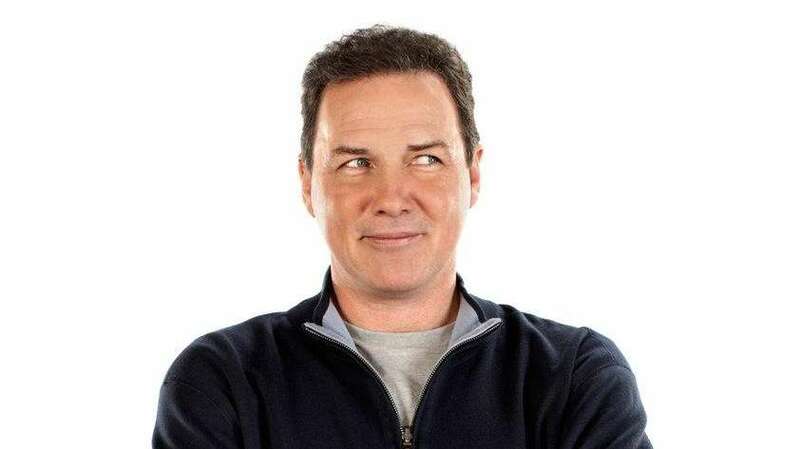 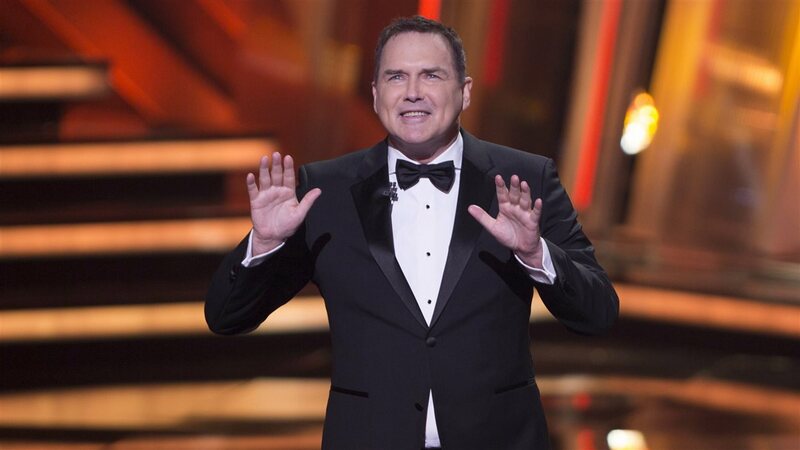 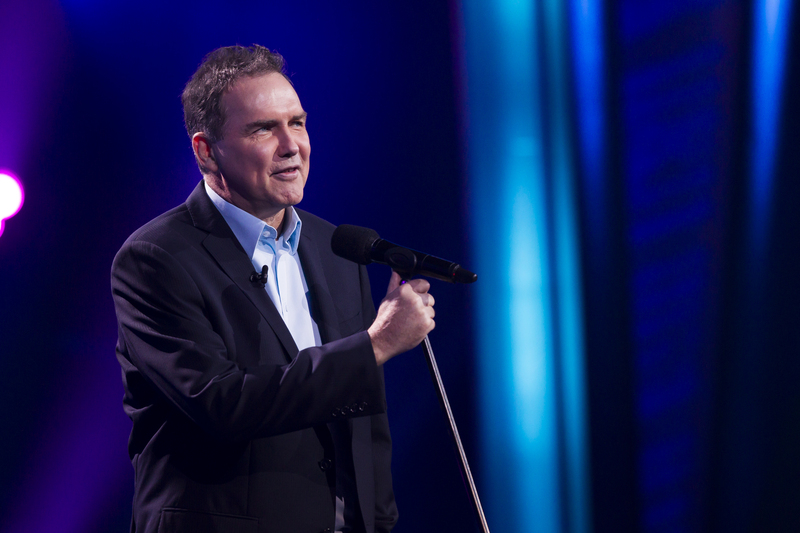 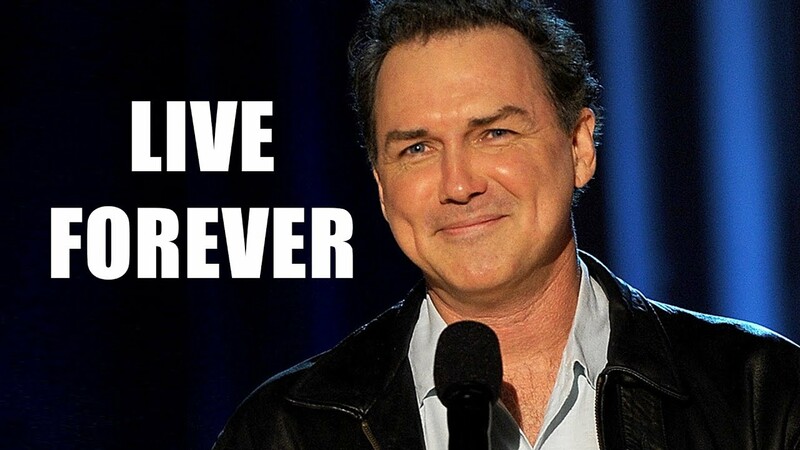 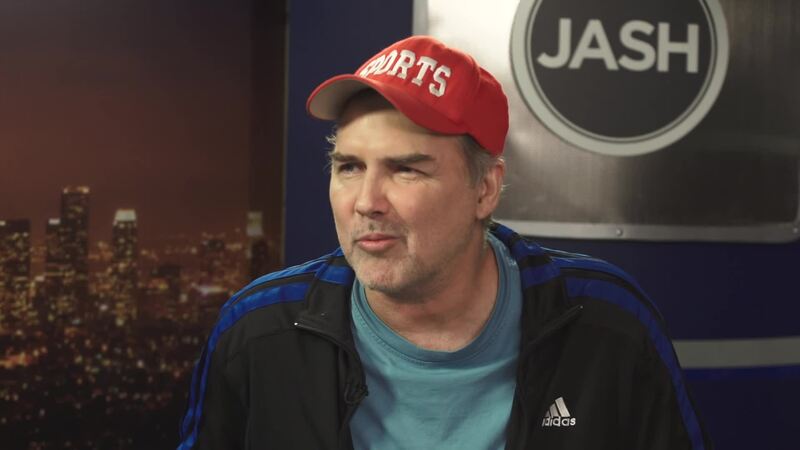 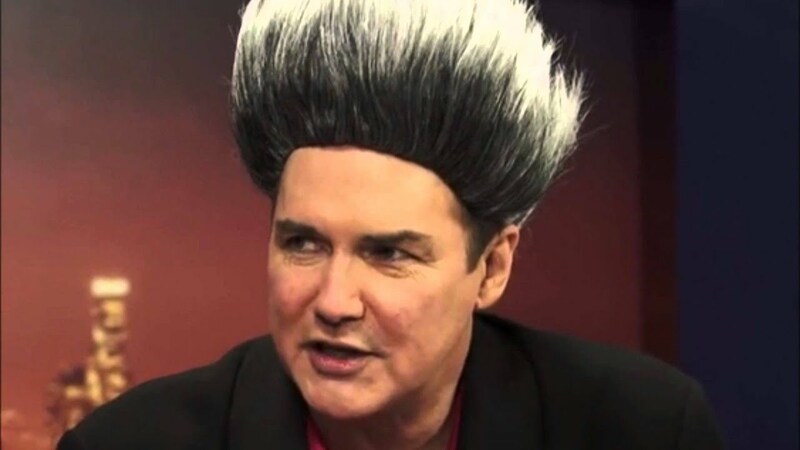 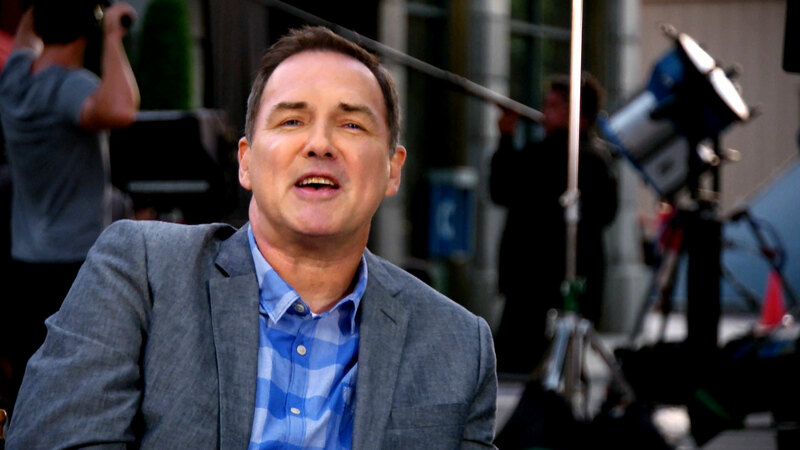 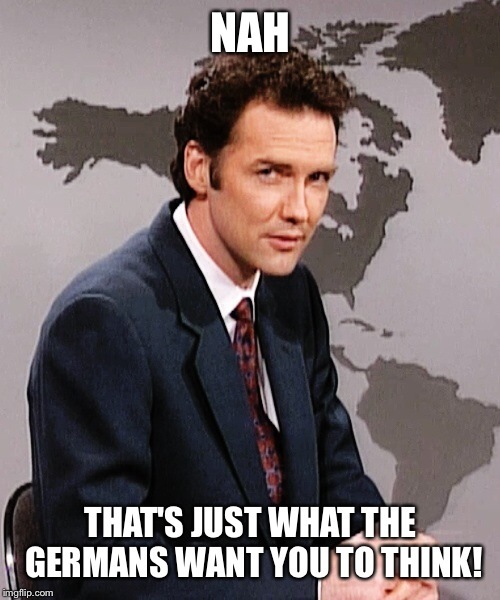 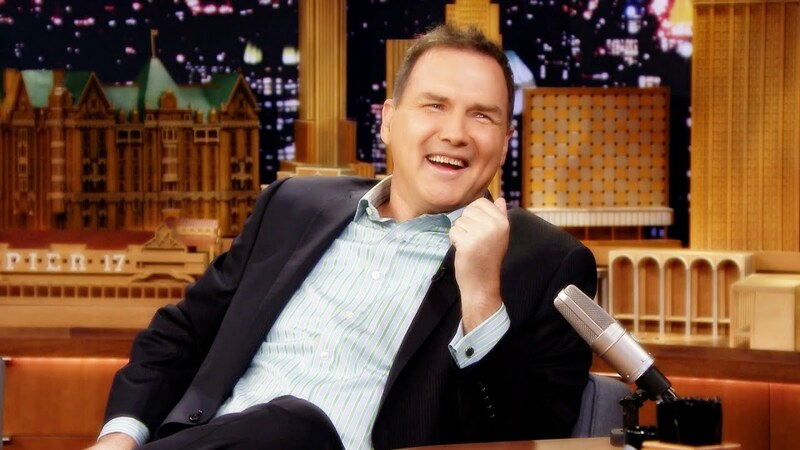 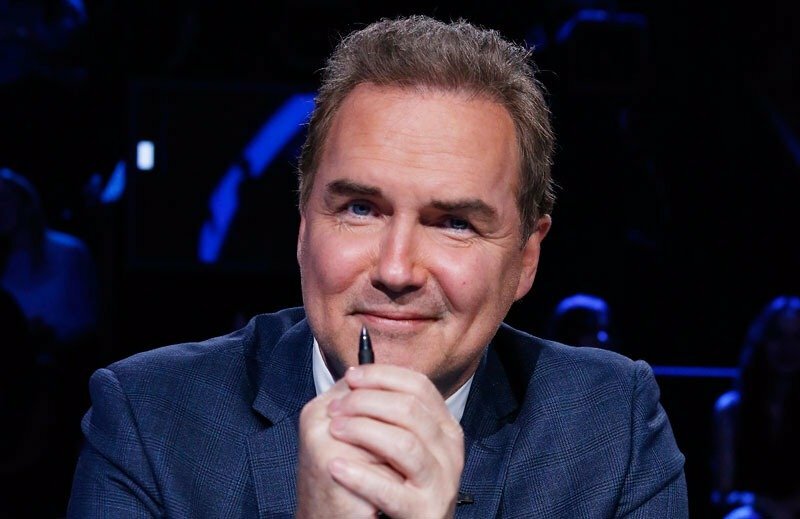 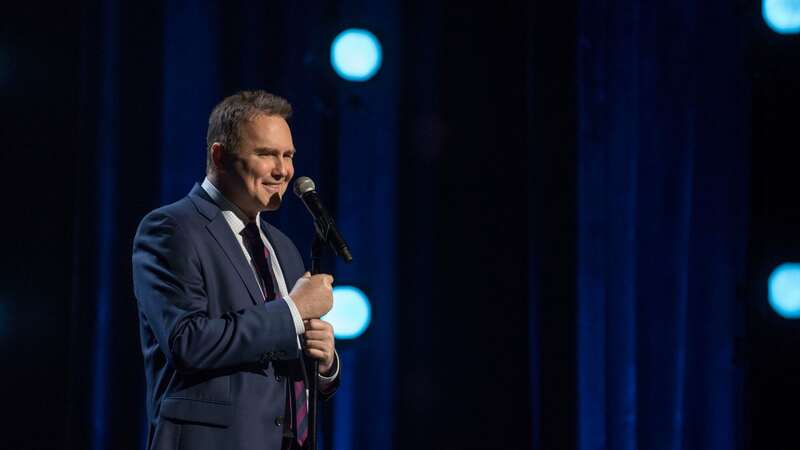 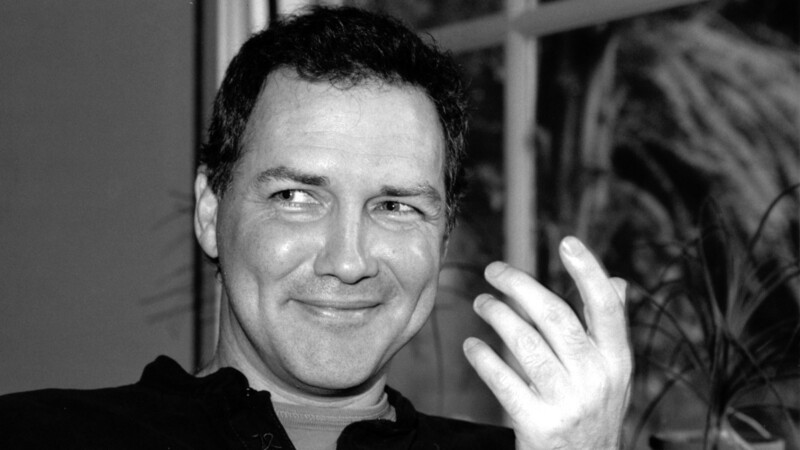 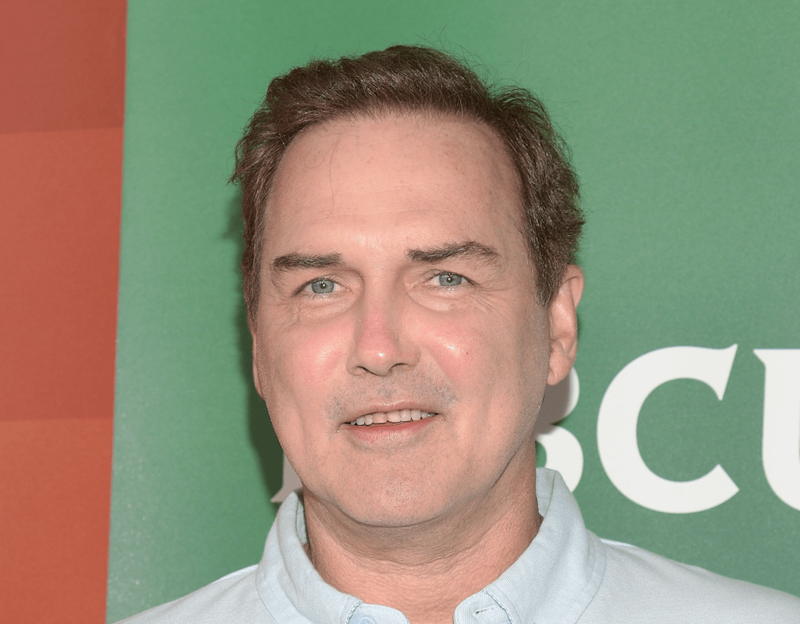 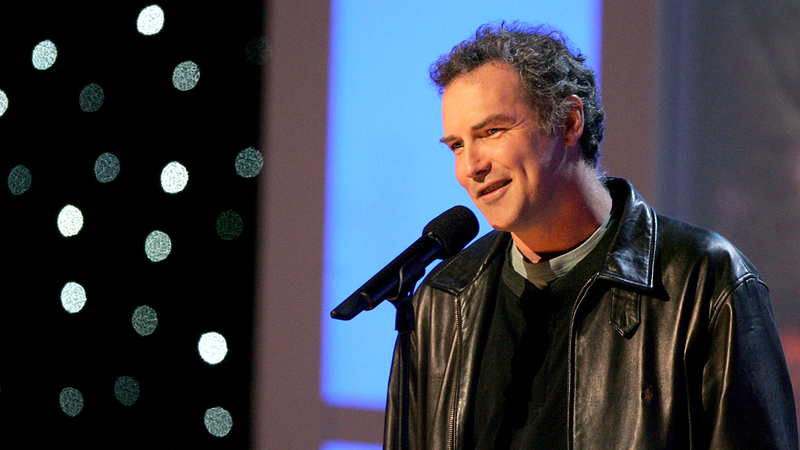 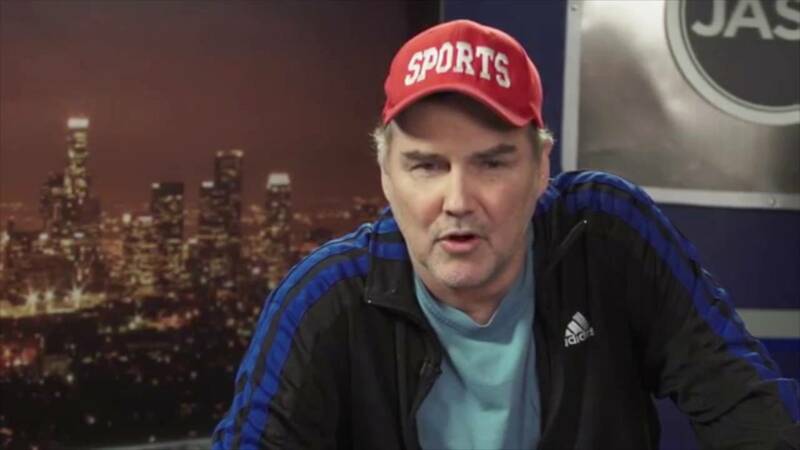 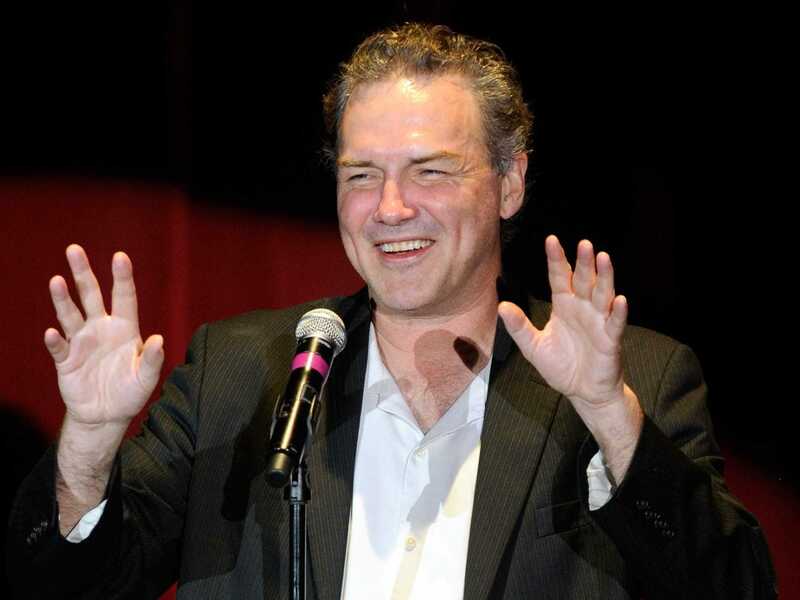 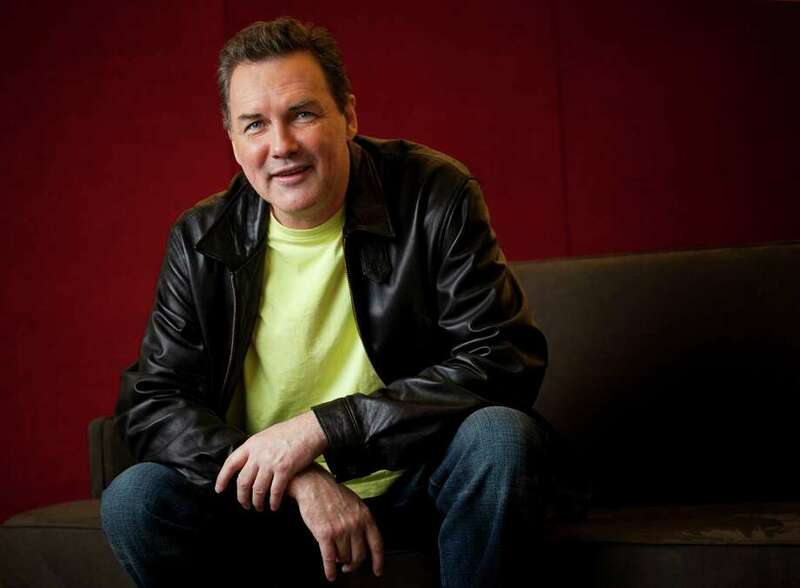 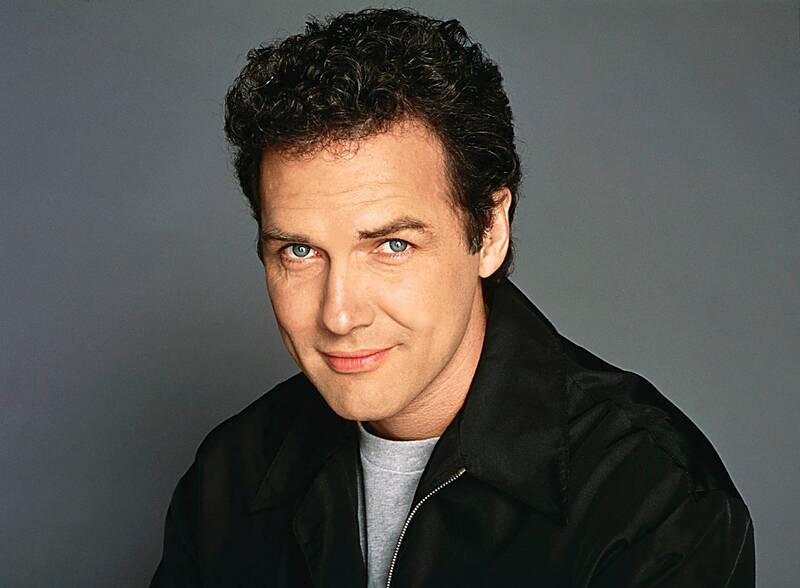 He starred in The Norm Show from 1999 to 2001. 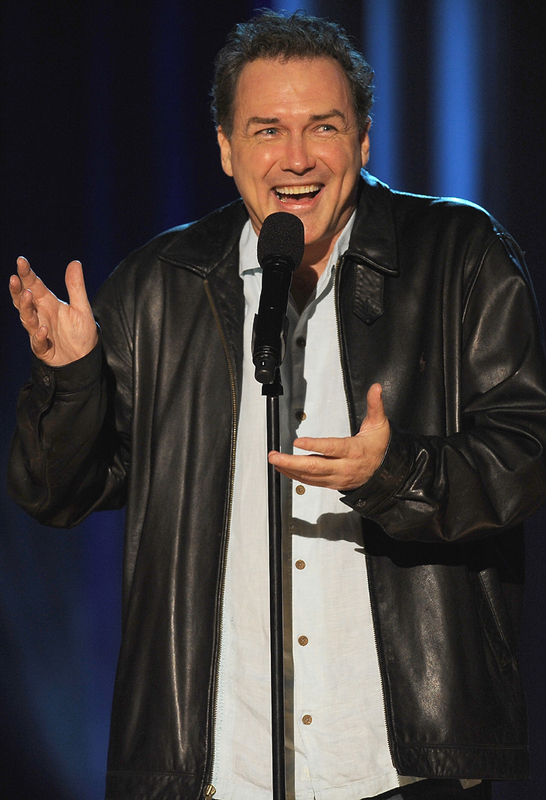 Paste named him #31 on their The 50 Best Stand-up Comics of All Time.